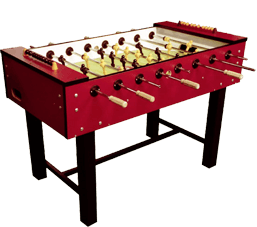 Table football, also known as foosball, is a modern, dynamic game that offers excitement, fun, and joy of friendly or professional competition to players of all age – all in the spirit of fair play. 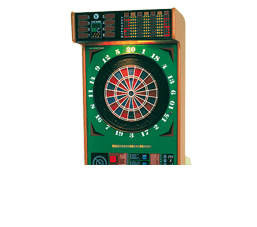 DIAMOND DARTS III offers players not only the same intense experience as classic sisal dart boards but also enhanced game comfort thanks to a rich array of dart games. Table footballs, darts or karaoke machines are appropriate accessories at company events or presentations. If you are interested, we can prepare an entertaining competition for your guests. 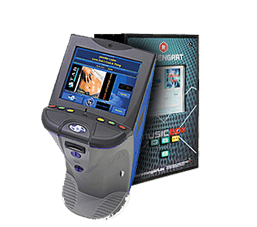 Even the smallest pub in the neighborhood can become the center of entertainment with our touch quizzes or jukeboxes with a memory for up to 50,000 songs. 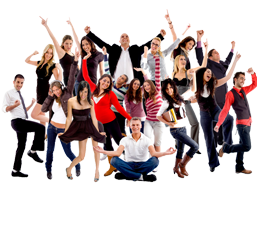 We deal with the short or long-term rental of table footballs of our own brand, DIAMOND DARTS III electronic dartboards and the Maxi Music Box MP3 jukeboxes with karaoke. Our goal is to provide not only high-quality products but also a wide portfolio of related services such as technical service and maintenance or free advisory. For our potential corporate clients, we are able to prepare an advertising campaign designed as an amateur sports competition. As we have been a long-standing partner of the Czech Foosball Organization and the Union of Dart Organizations, we gained the experience of organizing tournaments and competitions in foosball and darts.